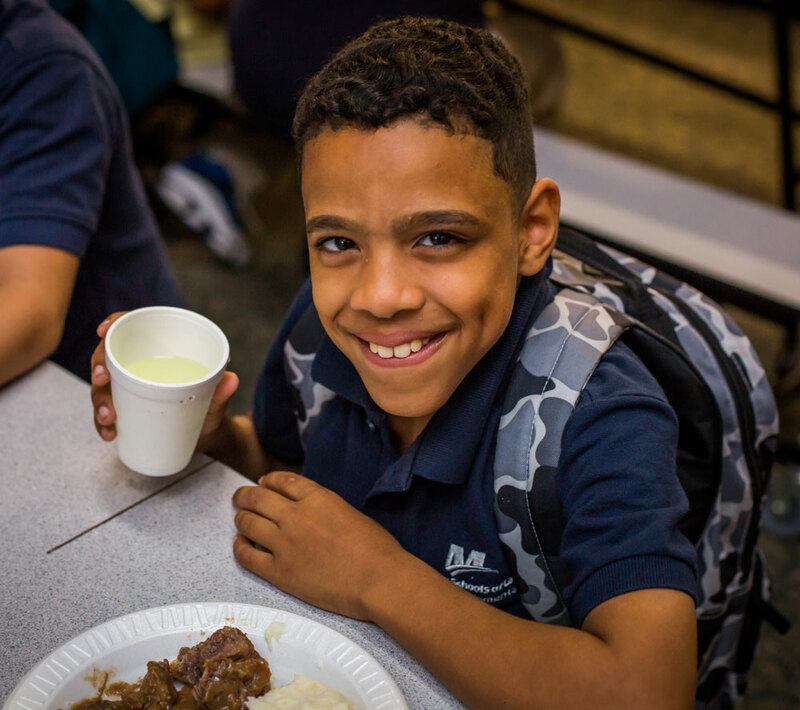 Do you know that UrbanPromise serves 7,900 nutritious meals each month to our children? That’s a lot of food: 7,900 breakfasts, lunches and dinners served every 30 days… then repeated again the next month… and again – all year! That’s a lot of preparation and clean-up. 7,900 times a month a child’s stomach is filled to relieve nagging hunger and receive the nutrients and calories needed to develop healthy bodies and minds, and retain the ability to focus on their classroom work. hiest country. Yet it’s a daily reality that UrbanPromise addresses. Recently this issue of food scarcity became very personal to one of my colleagues. Whole box? Whole box of what? It turned out Saniyah wanted to take home the box of 40 soft pretzels leftover from the event. Driving back to Camden our concerned UrbanPromise staff learned the deeper story: Saniyah doesn’t live with her parents. Saniyah lives with relatives. She lives in a home where the food supply is unreliable and inconsistent. To avoid hunger, Saniyah thinks ahead – a box of free soft pretzels would help her and her family out for the week. How does UrbanPromise keep serving 7900 meals each month? Not easily. We need help. $66,780 is what is needed to ensure that no UrbanPromise child goes to bed hungry in 2019. $70, One month of meals for one child. $140, One month of meals for two children. $280, One month of meals for four children. e teen and 7 children. $1120, One month of meals for 2 teens and 14 children. Let’s give our children the gift of nutritious food this holiday season and make sure that a Philadelphia soft pretzel is a treat… not a meal. PS. 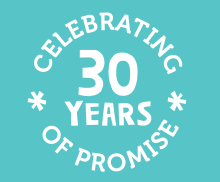 $50,000 Matching Gift Alert: An UrbanPromise friend believes children need food, but also realizes that UrbanPromise needs operating funds. For every dollar raised for food this holiday season, a dollar will be donated to UrbanPromise for general operations – up to $50,000! 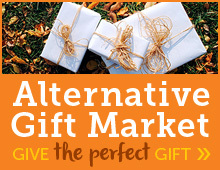 An incredible offer! The StreetLeaders in our student leadership-work program are both the providers and the recipients of dinner many nights. 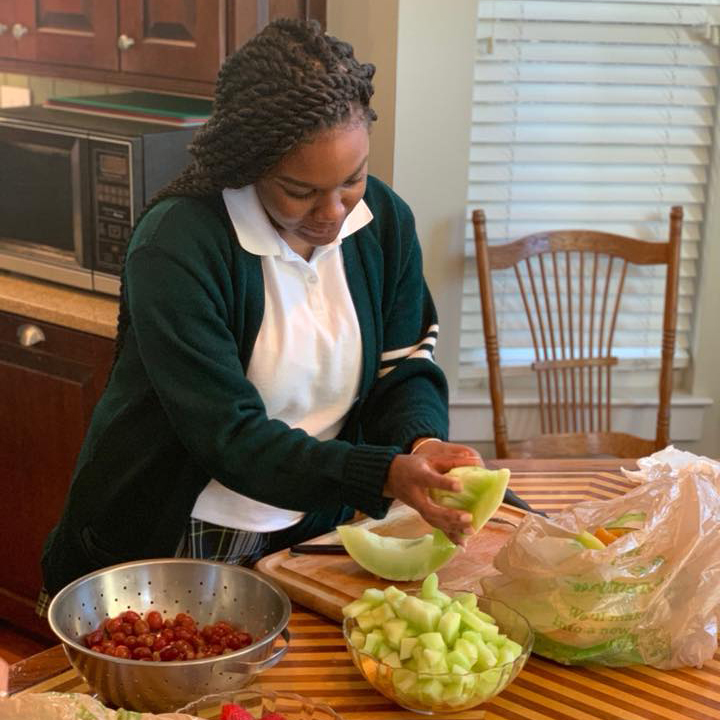 As part of our life skills training, our teens learn food management and nutrition and actively cook dinner many nights a week for the children in the afterschool program. They also get to eat a dinner they prepared themselves. 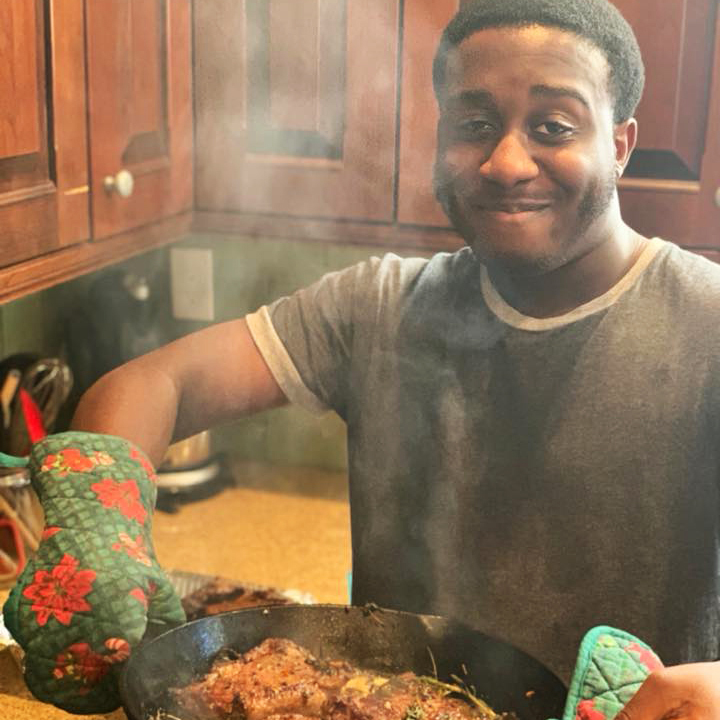 How many teens do you know who not only know how to cook a healthy dinner, but do so for dozens of kids a night? Incredible!